When a family is experiencing the stress and grief caused by the loss of a loved one, the last thing you want to contend with are arguments over money or fights over your loved one’s assets. Even when there is a Will and or a Living Trust, many questions may arise about the true intentions of the deceased. Even if there is an estate executor named, it is crucial that an executor first consult with a probate attorney to avoid and prevent mistakes. This is especially important because a probate attorney has the ability to protect the estate executor from financial and legal liability and can help facilitate your loved one’s last wishes. If you have any questions with regard to your estate or that of a loved one, please call us for a free consultation. You make a good point about how the stress and grief caused by the death of a loved one can also lead to arguments over money and their assets. 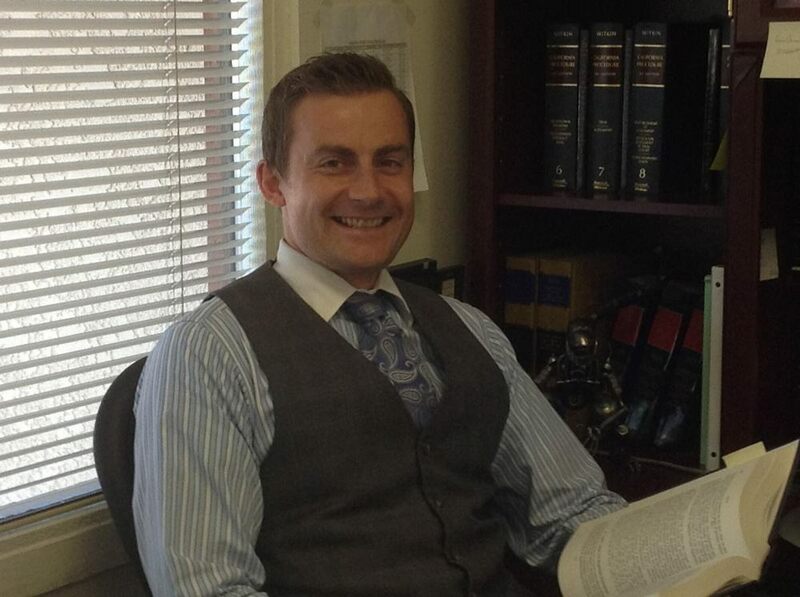 I like that a probate attorney can help you prevent mistakes when going over your loved one’s will and estate plan. It also seems like it is a great benefit to be able to work with someone who will protect the executor from any financial or legal liabilities. My grandfather just died and he made my dad the executor of his estate, so we will have to see if we can hire a probate attorney to help us through the process. My grandfather recently passes away, and I have been feeling like we should probably hire a probate attorney to help us out. Like you mention, even when there is a will or a living trust, many questions may arise about the true intentions of the deceased. That has been the case with us, so we feel hiring an attorney would be best. I can definitely agree with you that when it comes to grieving over the loss of a loved one, the last thing that family members would want to face was arguments over the deceased assets. I’m pretty sure that that’s exactly what my grandmother was thinking right now. She talked to me last night and asked me to help her find a good probate lawyer to help her with the estate planning and everything related to her will. She must be worried that her children will argue over the property and assets once she passes away. Even I don’t want that. Thanks. It was really helpful.